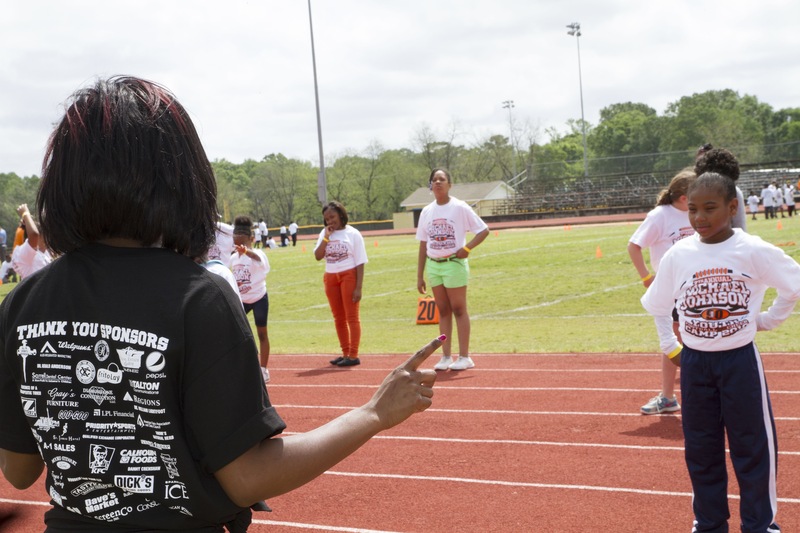 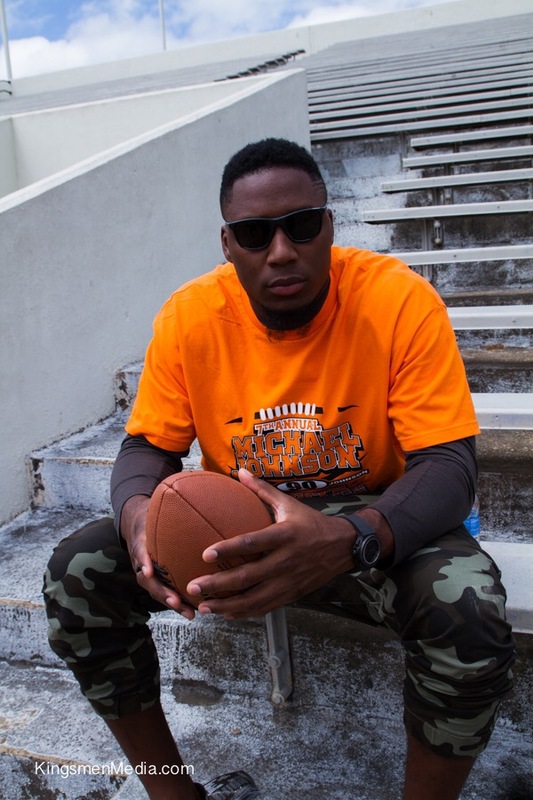 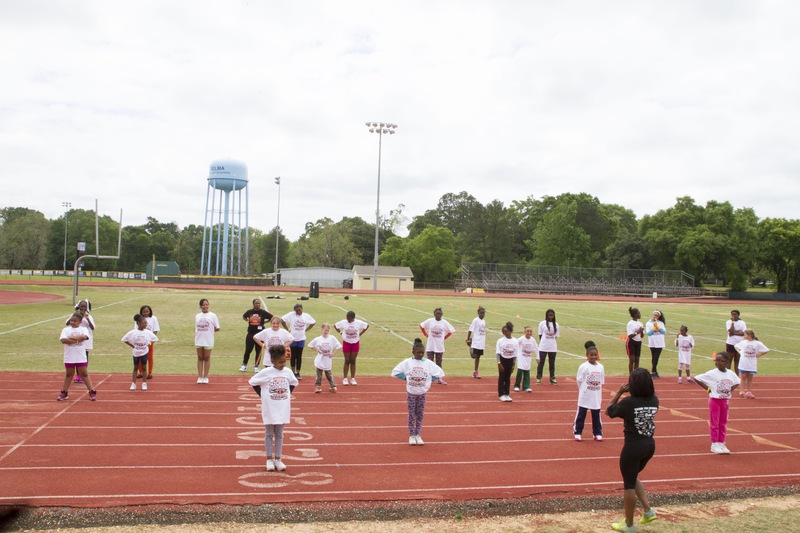 Selma, Al was the place to be for Michael Johnson’s 7th Annual Football & Cheer Camp. 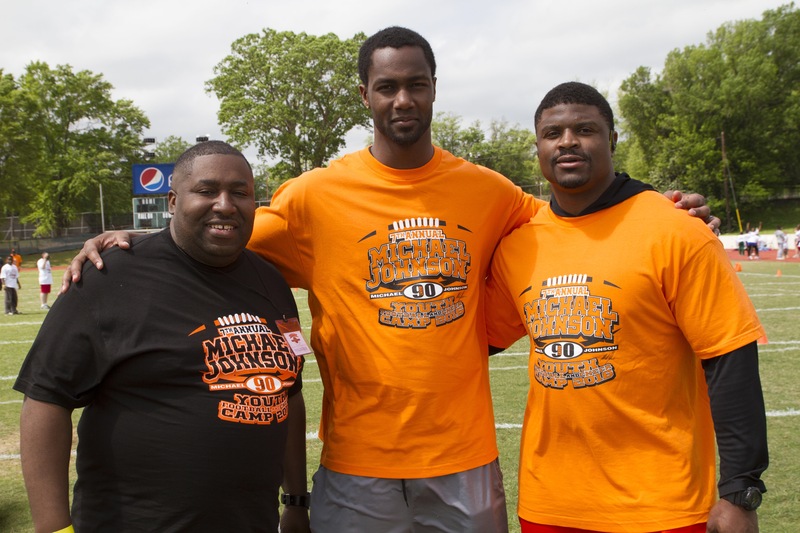 Michael Johnson #90 DE of the Cincinnati Bengals spent the day training the youth in football drills with his NFL friends and have a huddle talk of encouragement to the youth. 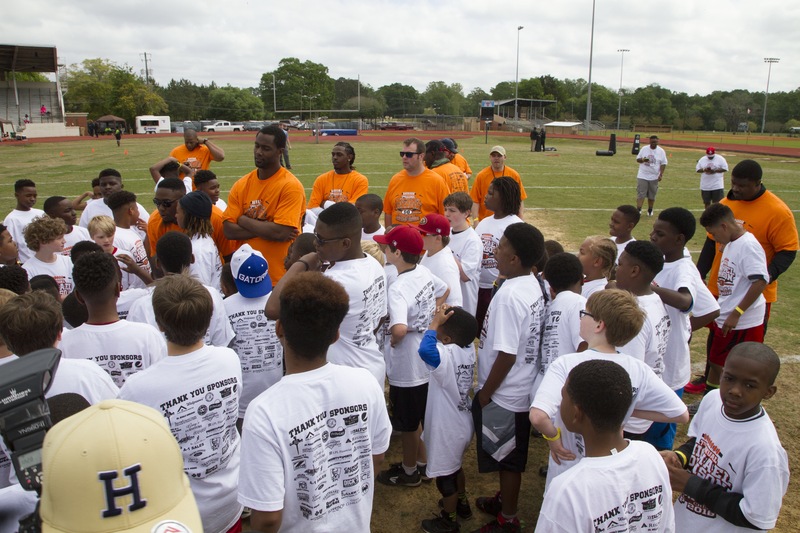 This is our fourth year going down to Selma and he has taught me a lot about giving back to your hometown. 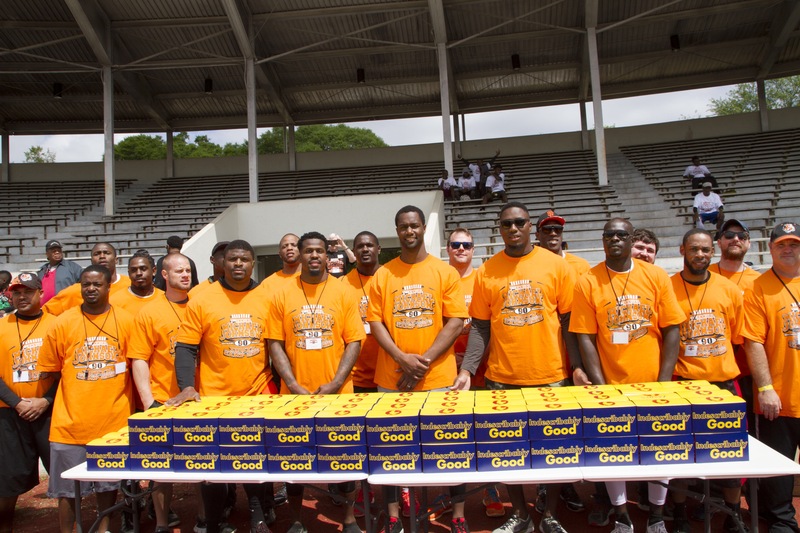 Check out photos/video from Kingsmen Media.